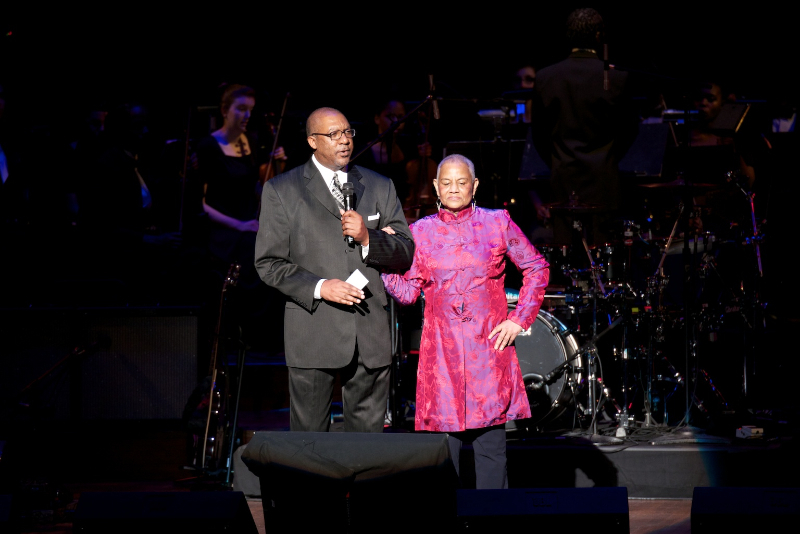 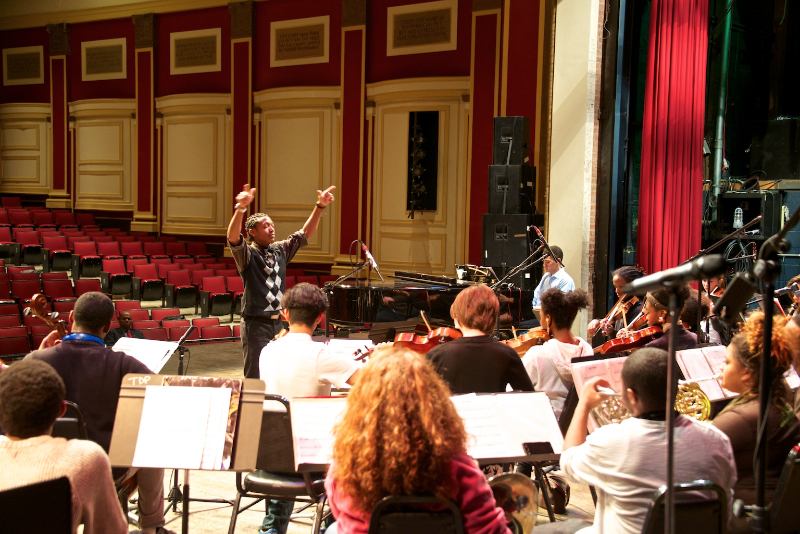 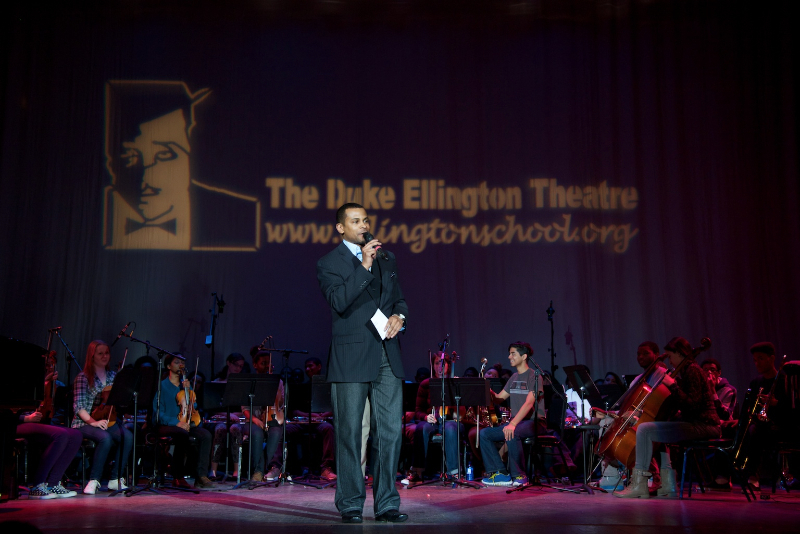 WHAT: Beginning with Ellington alums Dave Chappelle and Denyce Graves the Performance Series of Legends remains Duke Ellington’s major fundraising event. 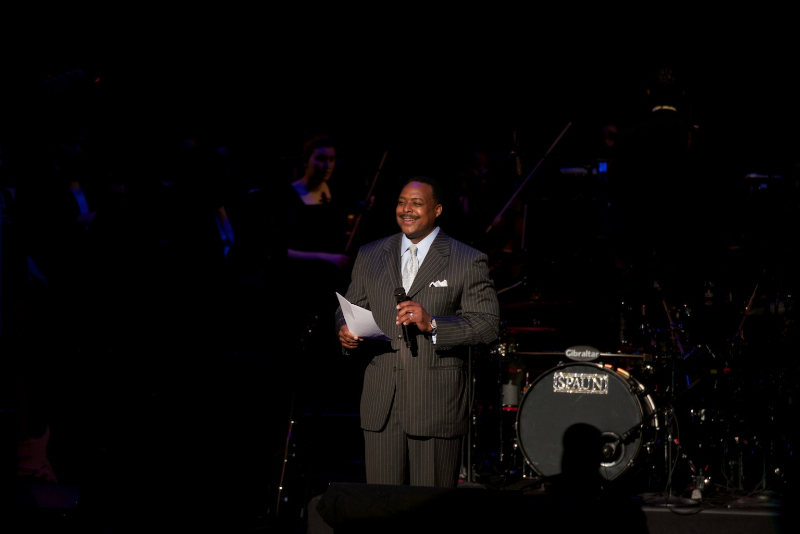 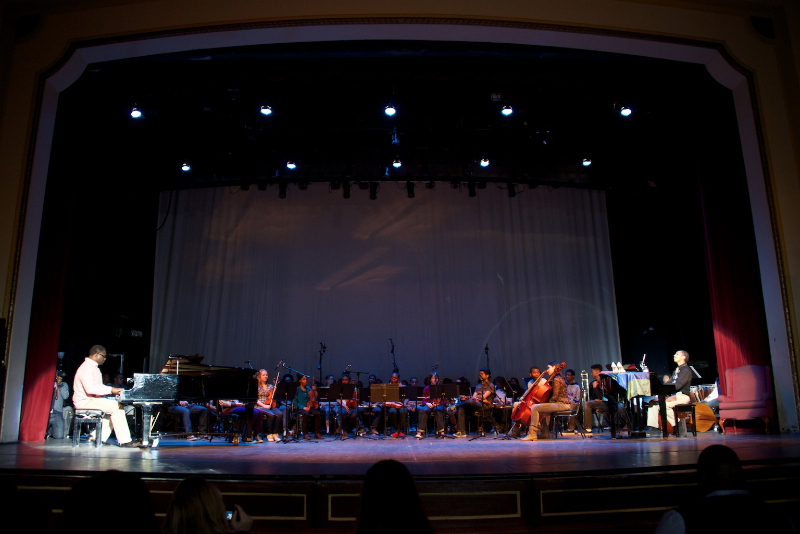 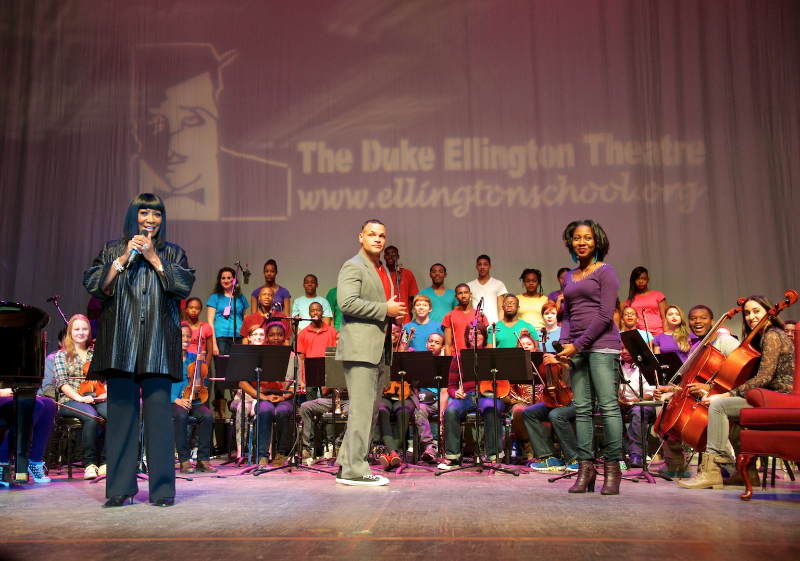 Each year legendary entertainment artists like Stevie Wonder, Earth, Wind and Fire and Smokey Robinson perform a benefit concert for the Duke Ellington School of the Arts. 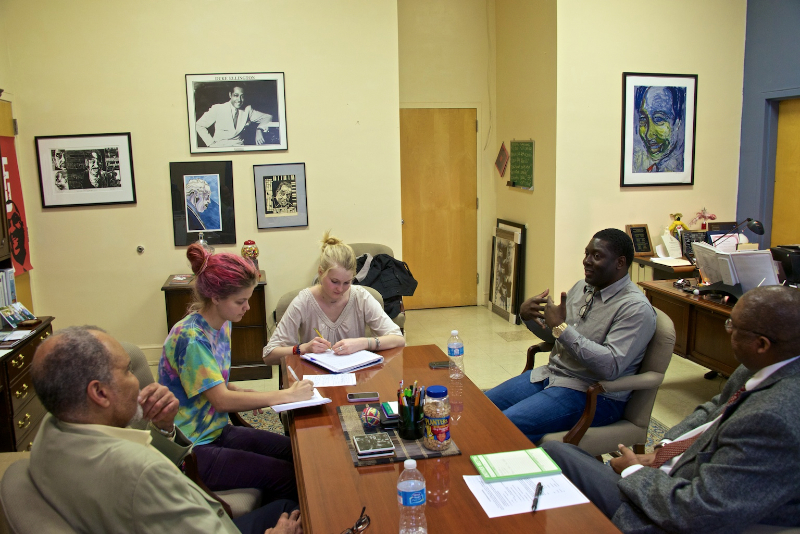 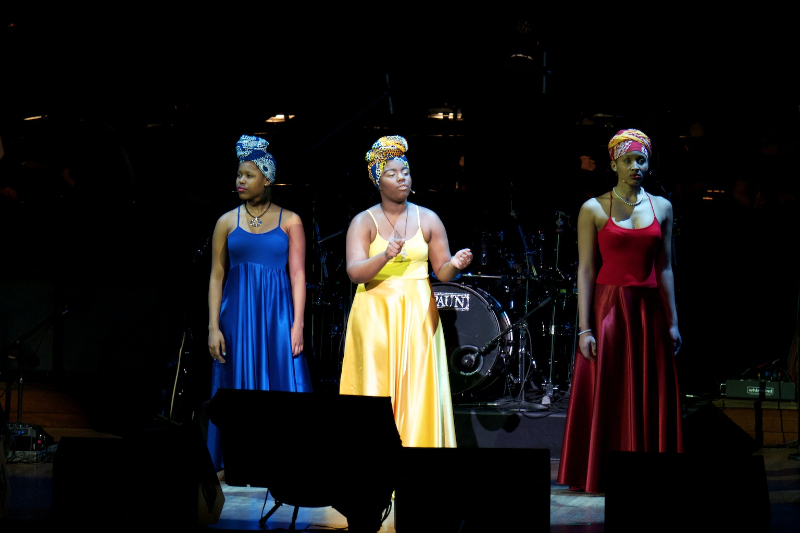 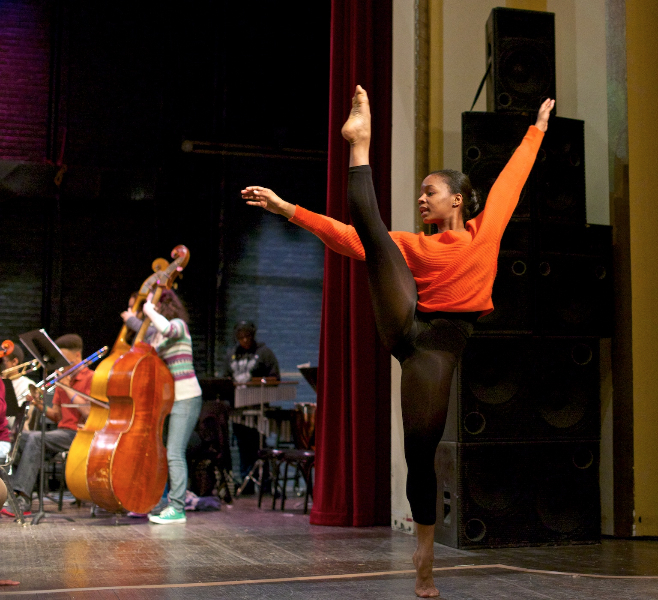 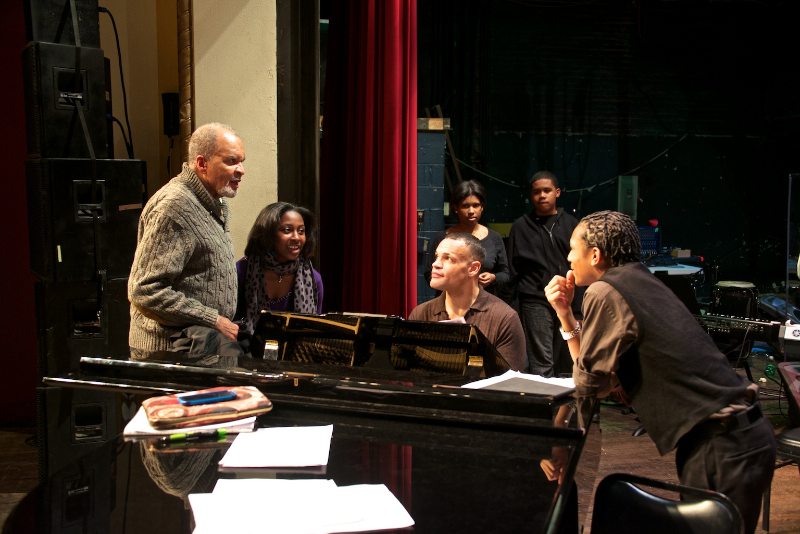 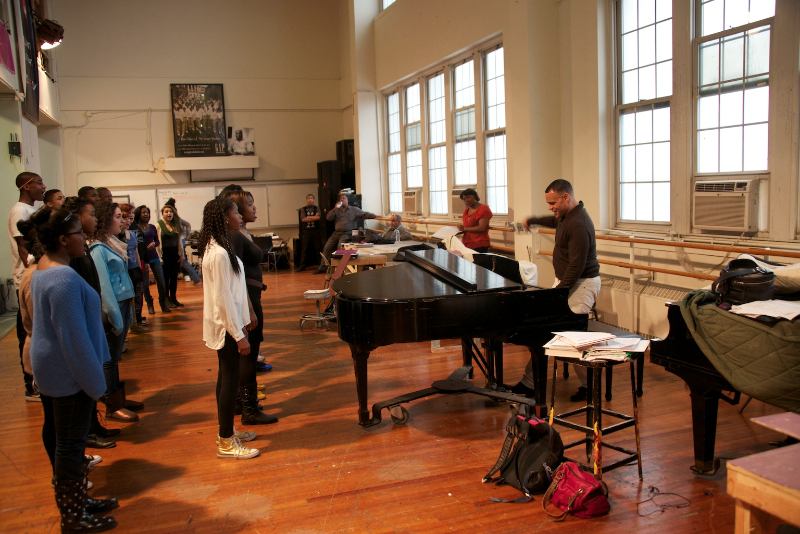 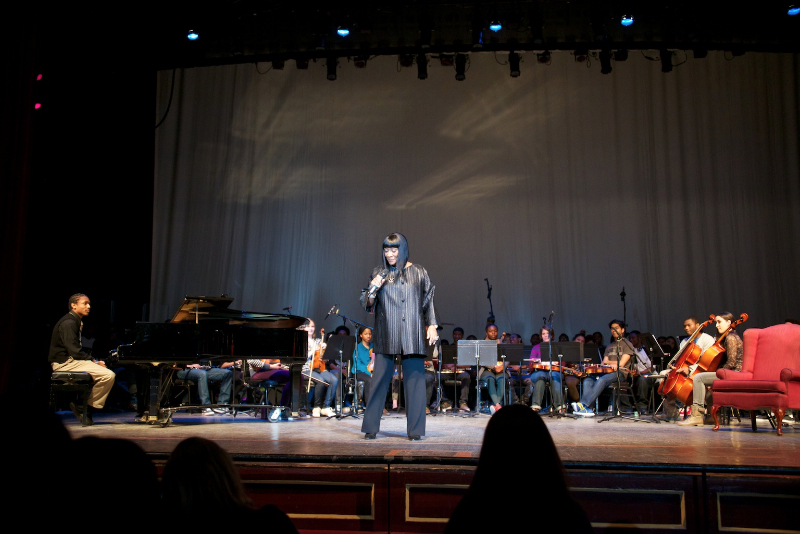 Additionally, students attending the school receive master classes from each Legend and perform on stage at the Kennedy Center as part of this special celebration. 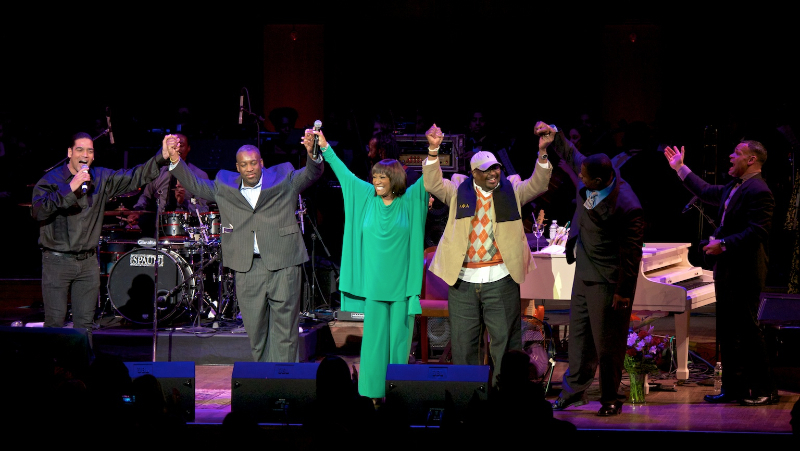 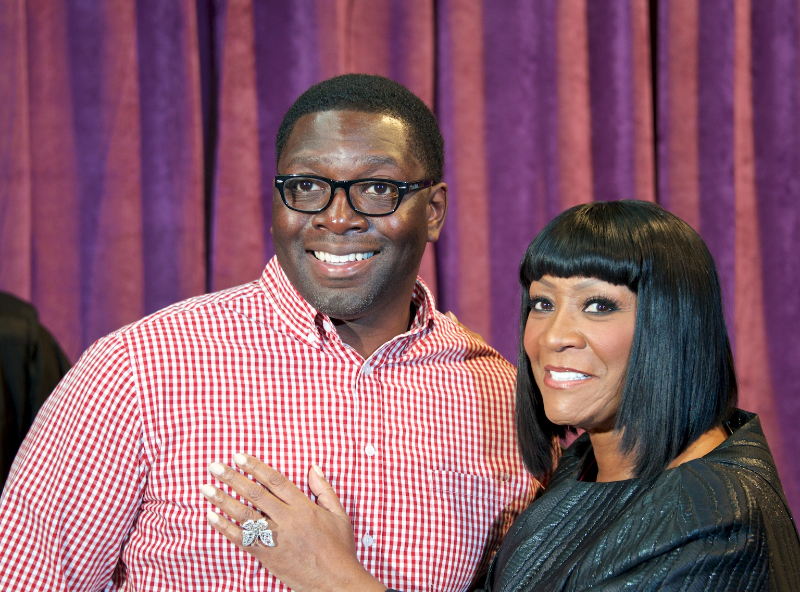 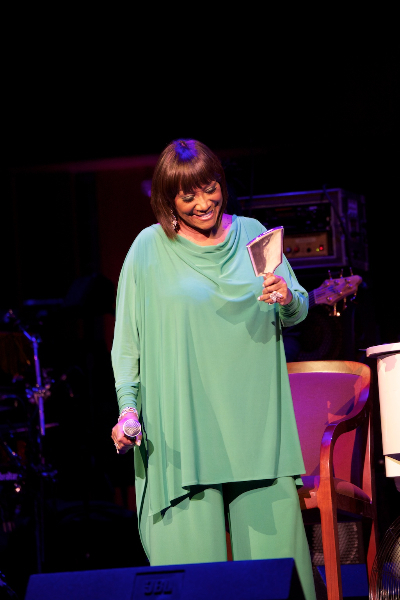 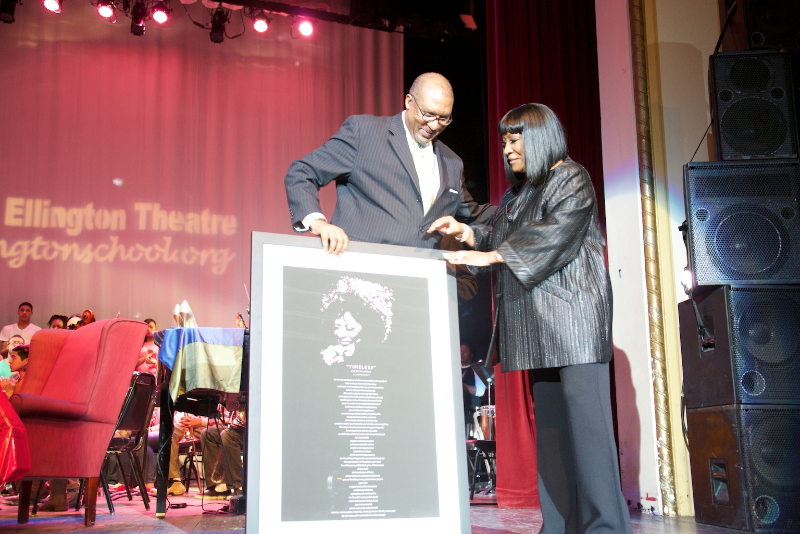 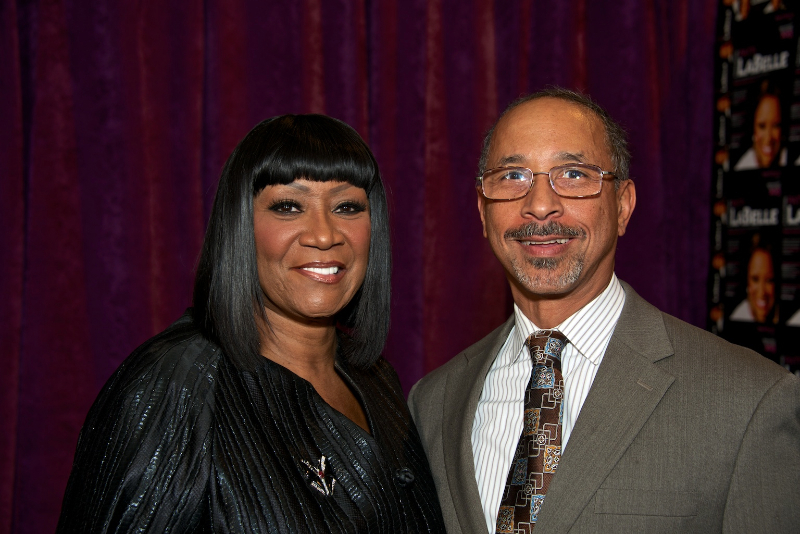 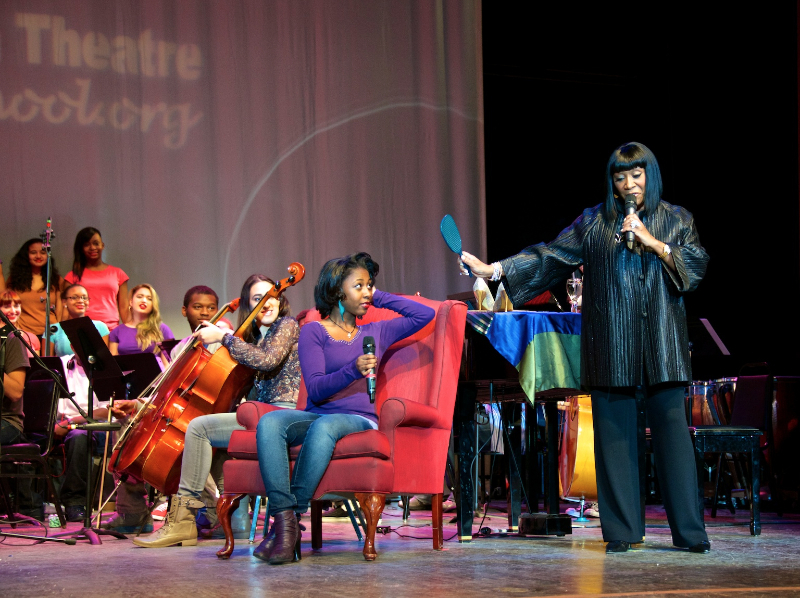 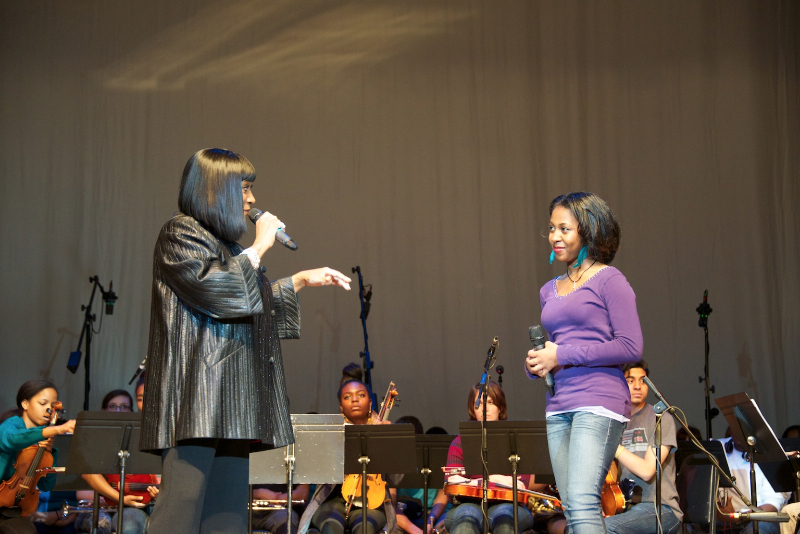 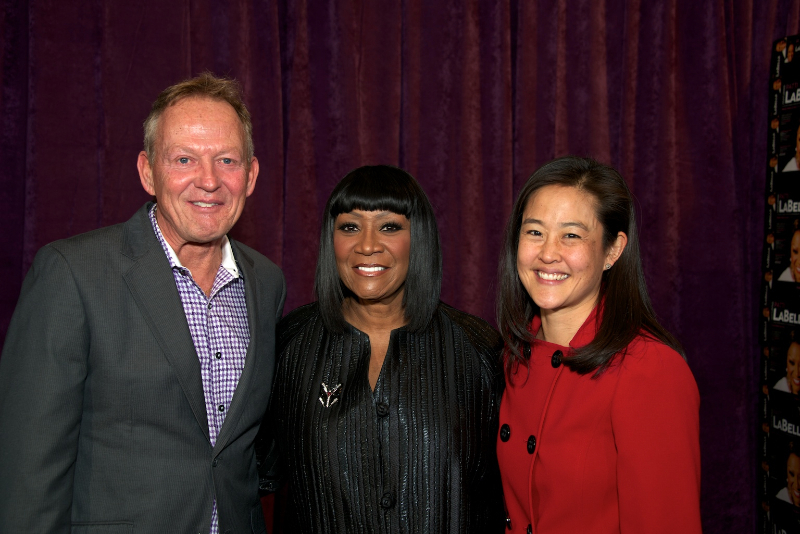 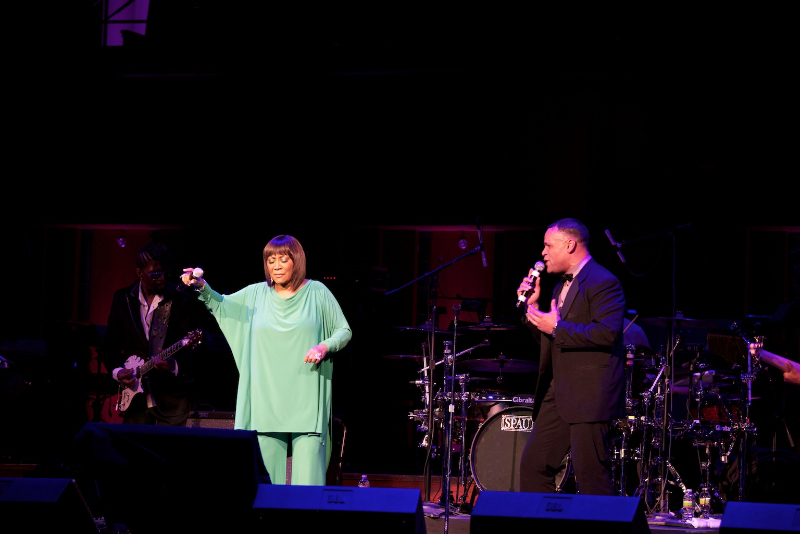 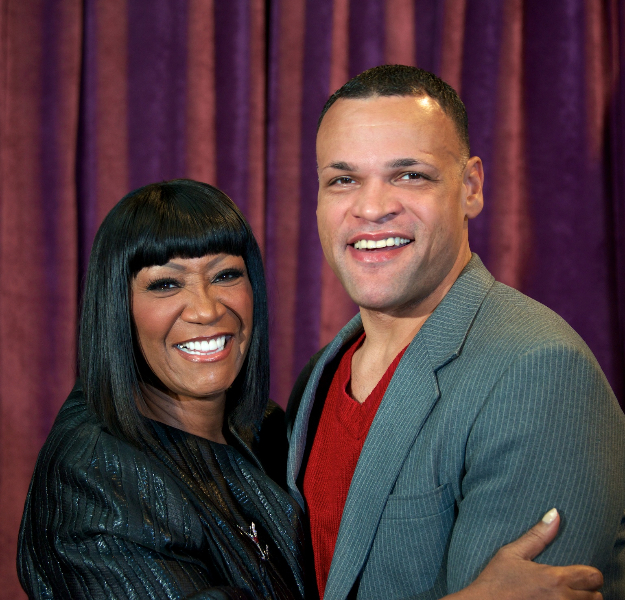 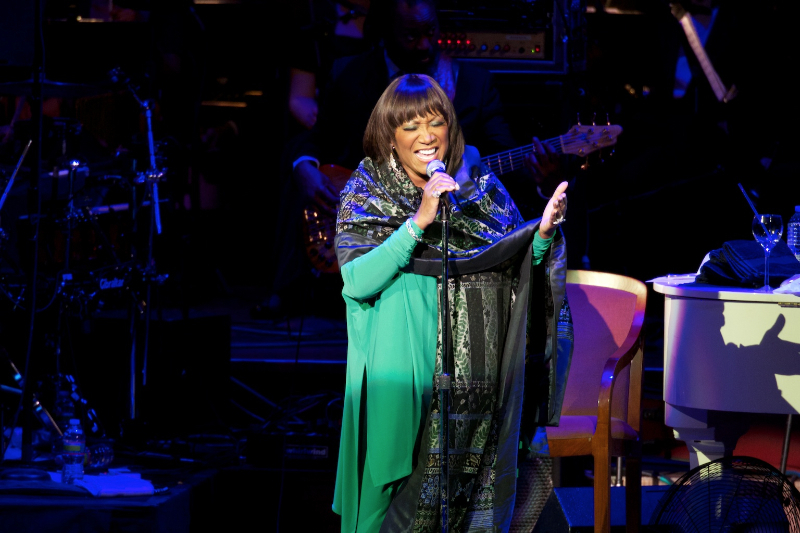 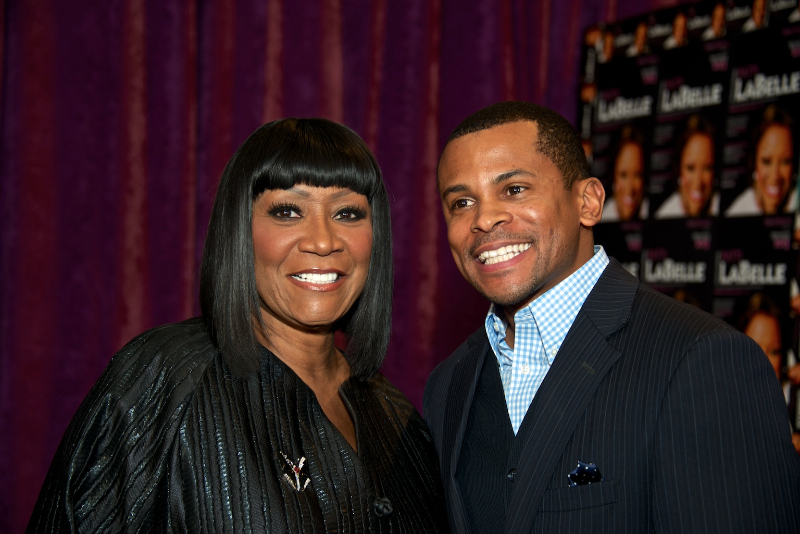 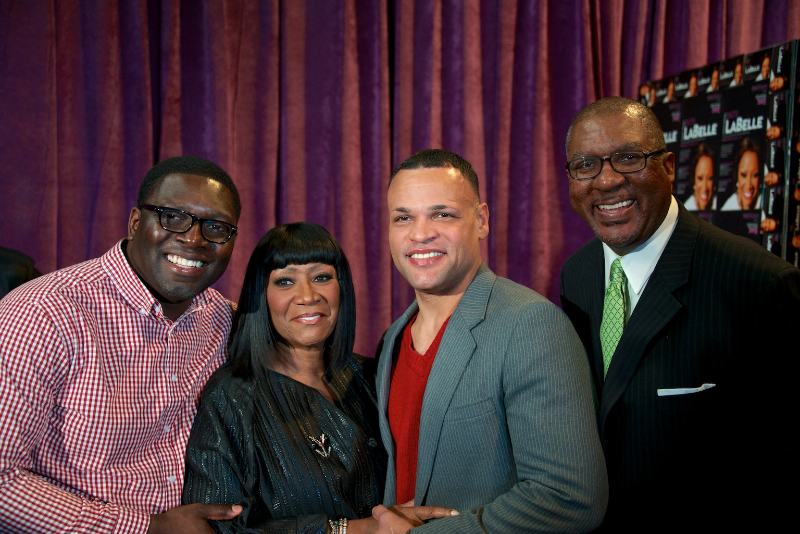 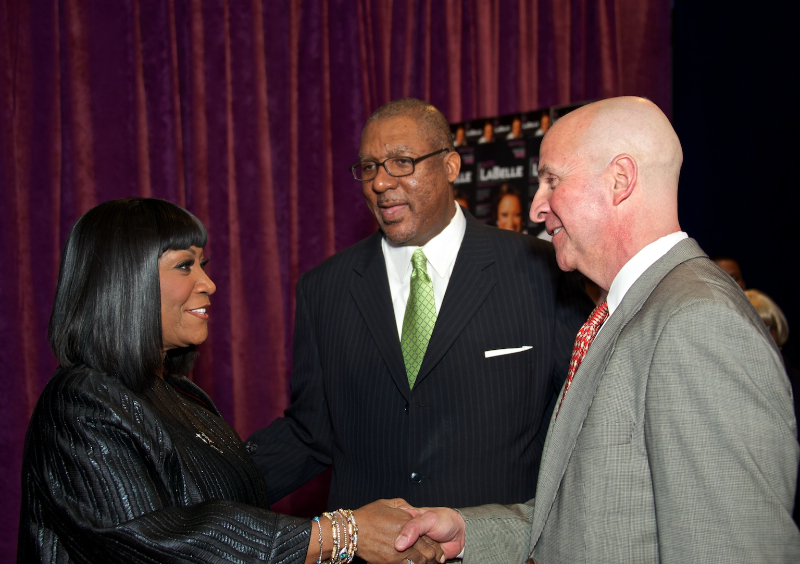 This year’s legend was the inimitable Patti LaBelle, helping the school to kick-off its 40th anniversary celebrations! 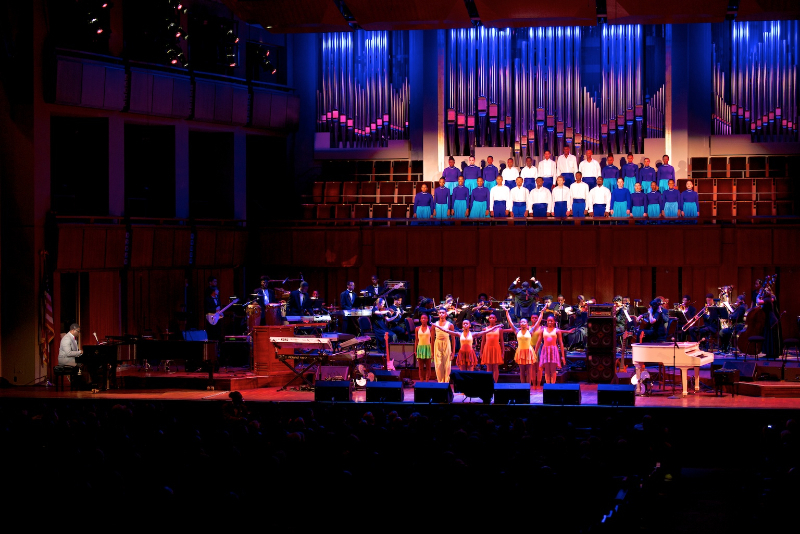 WHERE: The Kennedy Center Concert Hall. 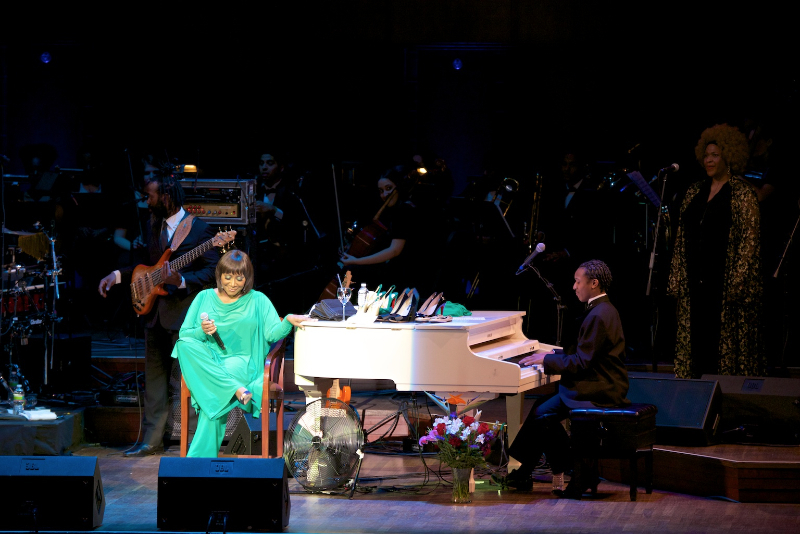 2700 F St., NW, Washington, D.C.